Celebrate life with a bang! Never fail to give yourself and others the appreciation that you all deserve. After all, life can be pretty demanding and way stressful. 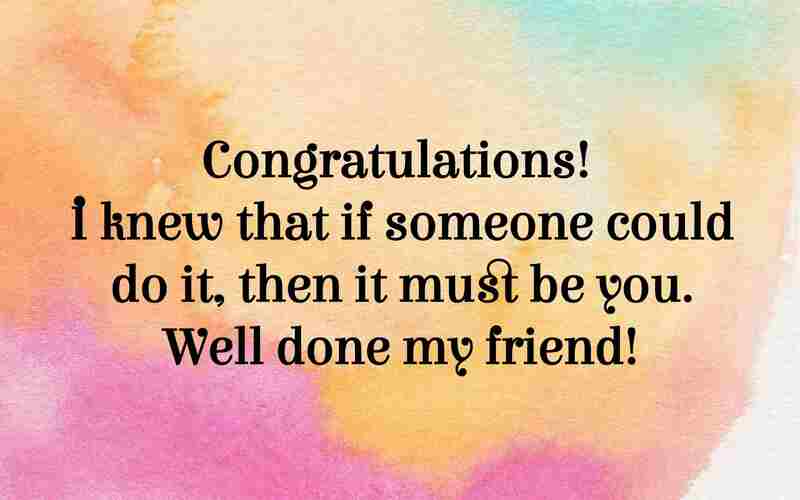 Everyone deserves that little tap and congratulatory remark to keep you going. 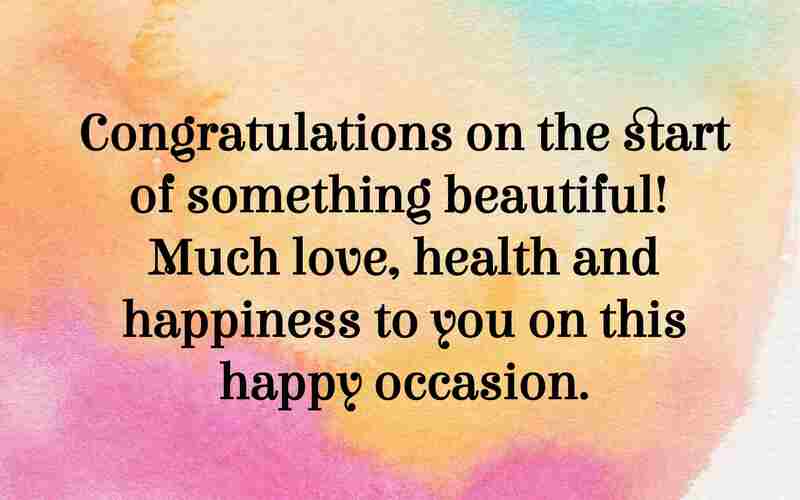 So, send these beautiful congratulation quotes to your everyone you love, and make their lives more meaningful and worthwhile. And you might even get one in return! 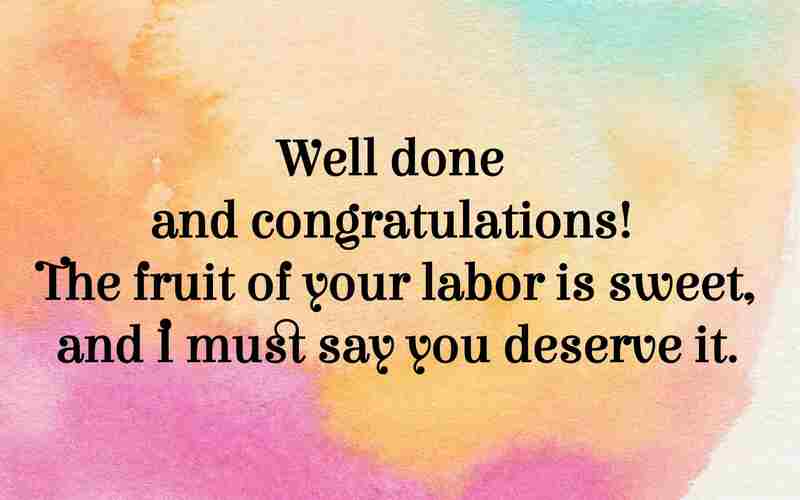 Congratulations on the start of something beautiful ! Much love, health and happiness to you on this happy occasion. 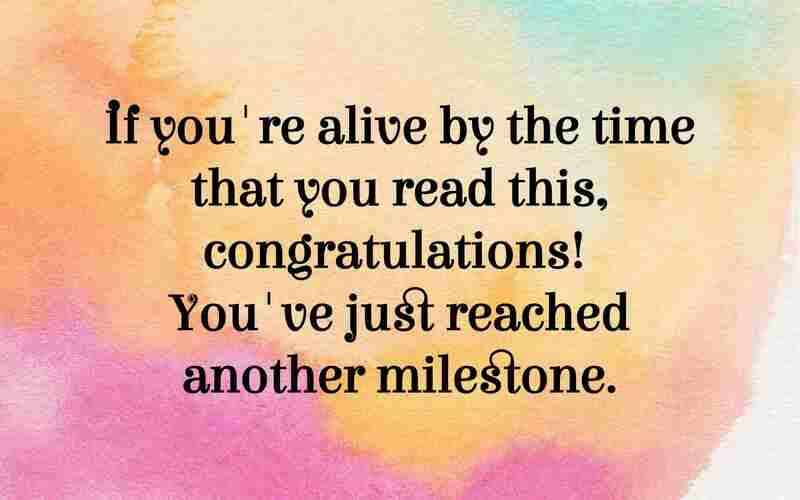 If you’re alive by the time that you read this, congratulations! 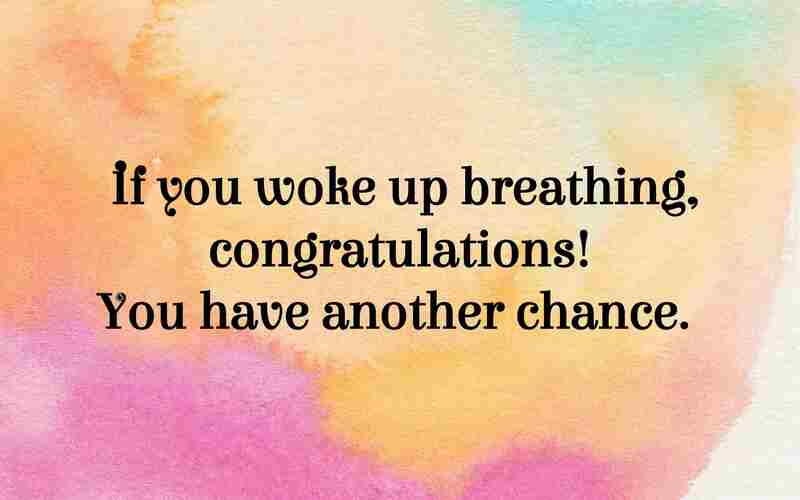 You’ve just reached another milestone. 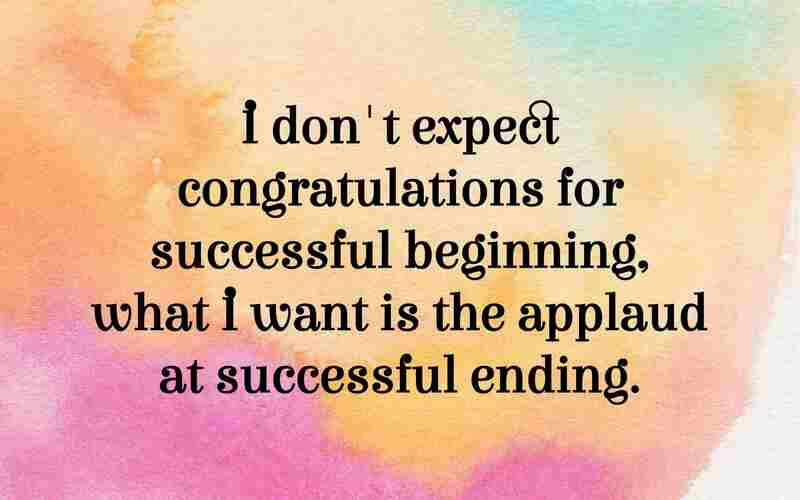 I don’t expect congratulations for successful beginning, what I want is the applaud at successful ending. 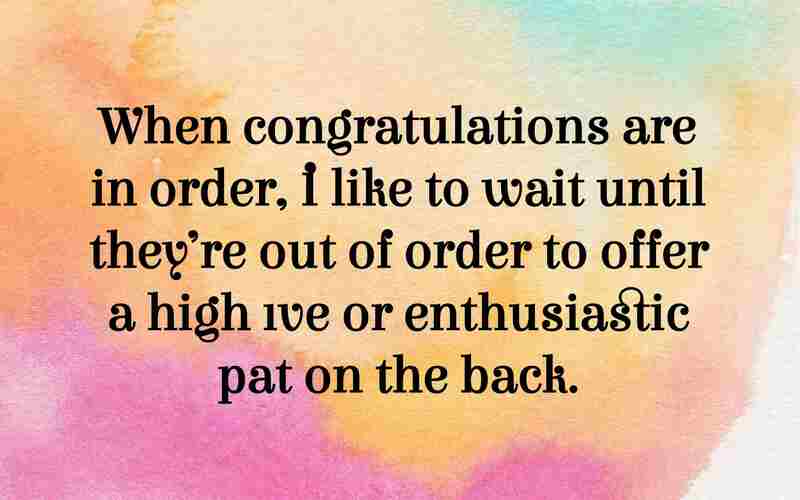 These congratulations quotes are all you need to make your life happier and easier. 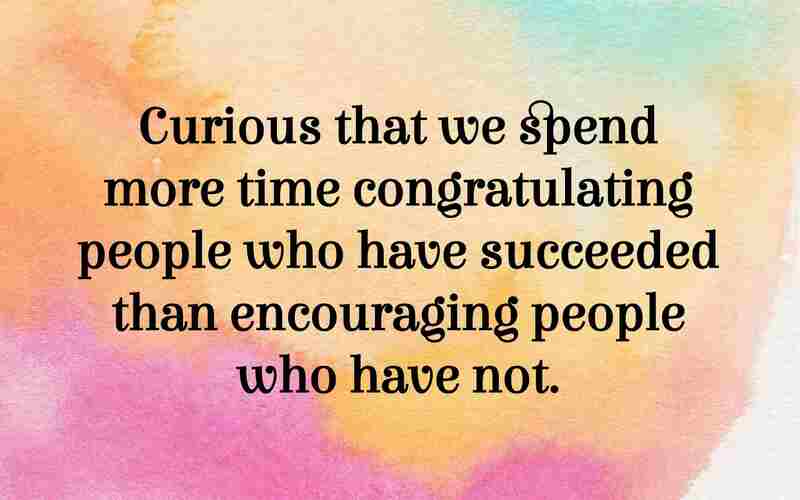 You can conveniently use this collection of quotes and messages to give appreciation as well as encouragement to your family, friends, colleagues, and loved ones. 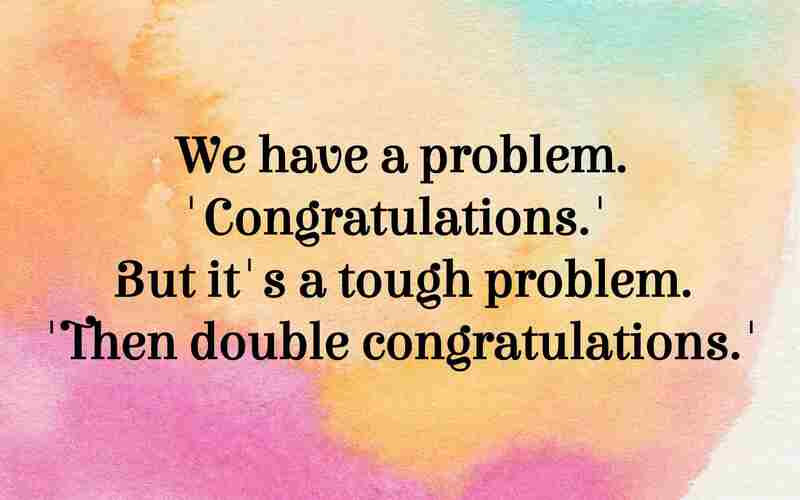 Whether it’s a wedding, a gender-reveal celebration, a birthday, a promotion or just another spectacular day, don’t forget to strike up these congratulation quotes to the special people in your life. A simple greeting would definitely brighten up their day!